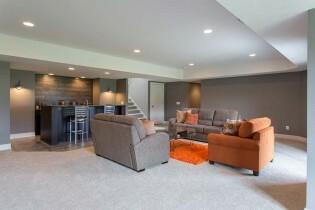 1800 square foot ranch on the main level and 1100 square feet of finish in the basement. 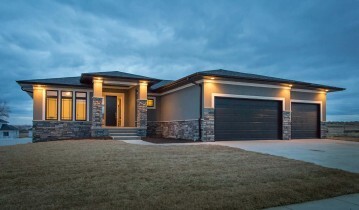 This home is in the planning phase and can still be customized to meet you needs and budget. 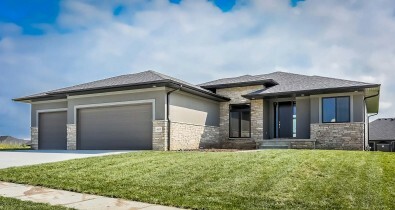 This open concept ranch located in the Village Meadows neighborhood has loads of large windows and a very smart floor plan. 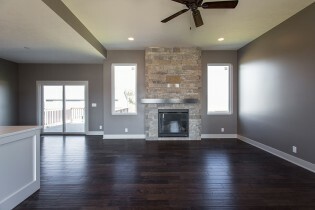 Throughout the home you will find high ceilings and fantastic finishes. 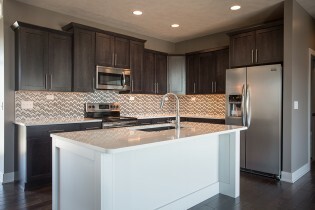 The kitchen features stainless steel appliances, a large center island with sink, and a beautiful tile backsplash. 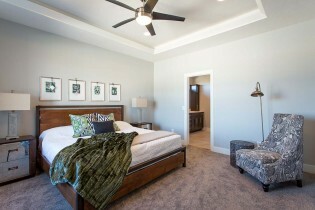 The master suite is located away from the other 2 bedrooms on the main floor. 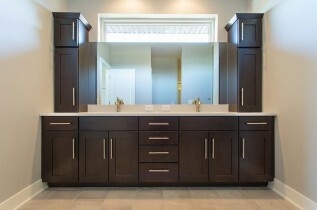 The master bathroom has two sinks, a walk-in shower, toilet room, and a large walk-in closet. 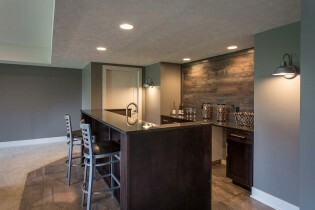 Downstairs you have two more finished bedrooms, bathroom, office, and family room with wet bar. 1920 square feet on the main level and 1660 finished square feet in the basement. 5 bedrooms and 2.75 bath areas. 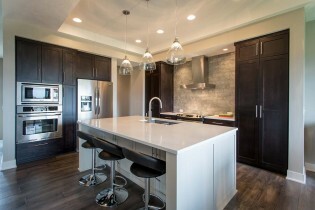 This home is in the planning phase and can still be customized to fit your needs and budget. Curb appeal and a WOW interior. The open design and large windows make great first impression. 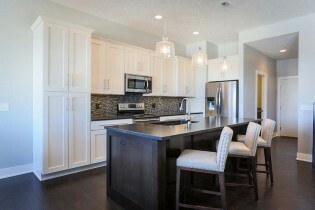 The gorgeous kitchen features custom cabinets with quiet close doors and drawers, quartz countertops, stainless steel appliances and walk-in pantry. 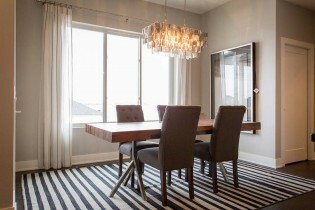 You will appreciate the professional design touches and the attention to detail throughout the home. 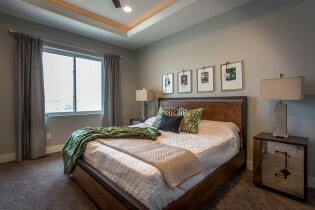 The spacious master bedroom is located away from the other bedrooms on the main floor to give you a real private retreat. 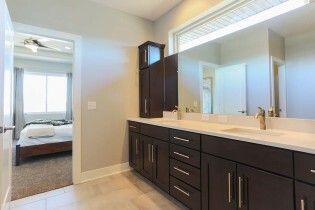 The master suite includes an elegant bathroom with walk-in shower, two sinks, and a large walk-in closet. Actually, all the bedrooms have walk-in closets! 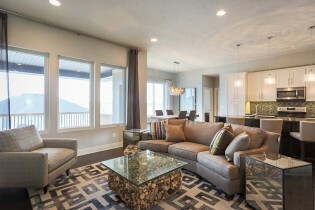 You will be impressed with this smart floor plan and the beautiful finishes of this home. 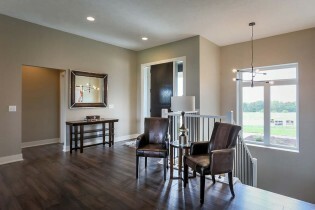 Interior finishes include wood flooring and ceramic tile. The finished portion of the basement will include the 4th and 5th bedrooms, a large family room, a bathroom, and a custom wet bar. Amenities galore! 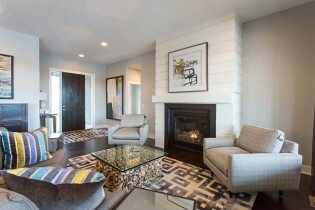 1671 square feet on the main level. 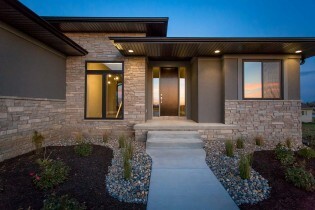 This home is still in the planning stage and can be customized to meet your needs and your budget. 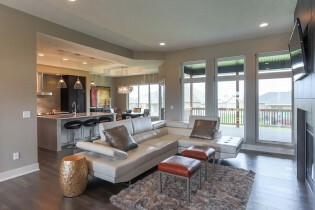 This home has been a real crowd pleaser! 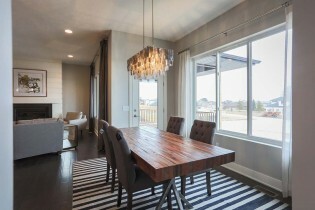 This open concept walkout ranch has loads of large windows and impressive finishes throughout. 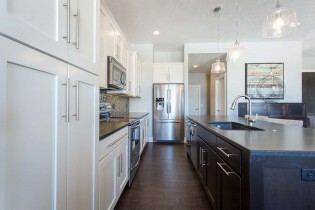 The kitchen features stainless steel appliances, a large center island, quartz countertops, and beautiful tile work. The master suite is split from the other 2 bedrooms on the main floor. 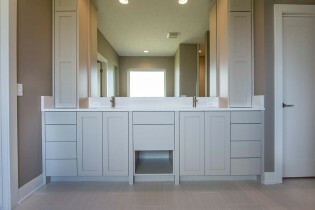 The master bathroom has two sinks, a walk-in shower, and a large walk-in closet that connects directly to the laundry room. 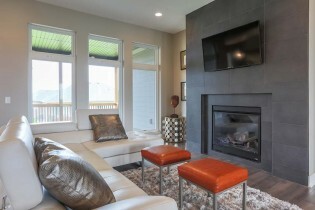 In the basement you will find two more finished bedrooms, a full bath, family room with wet bar, and lots of storage. 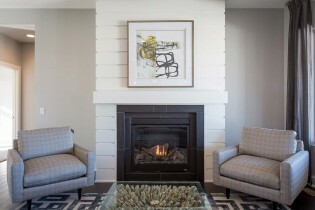 Copyright 2015 BK Custom Homes. All Rights Reserved.